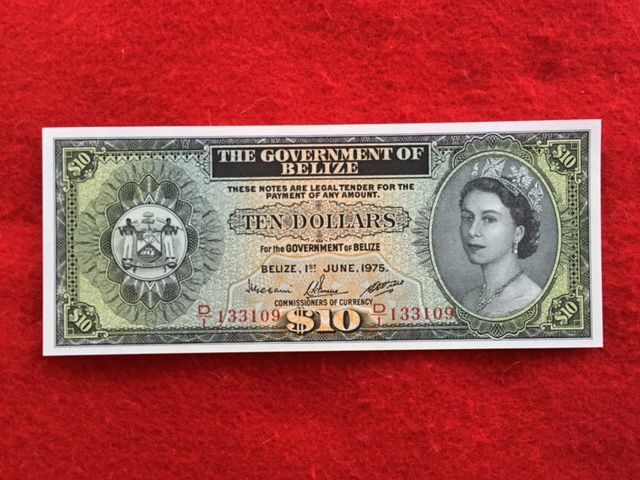 Belize 10 Dollars 1.6.1975 QEII Pick 36b Gem Unc Nice. 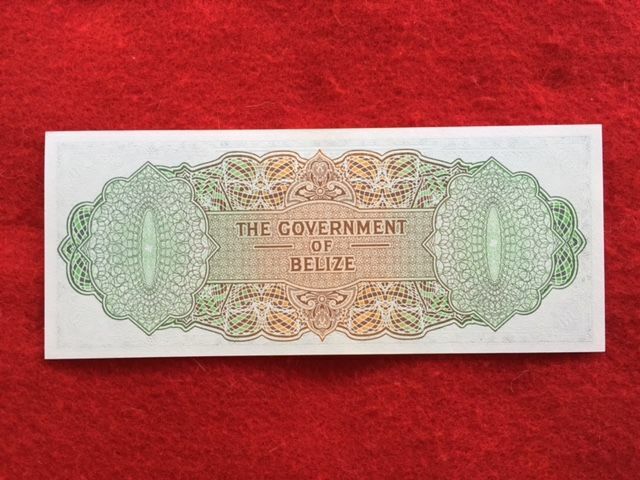 very beautiful and in perfect conditions banknote. You can pick up this lot from the seller: San Anselmo (CA), United States.